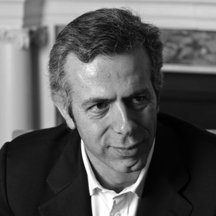 Maurizio co-founded Borletti Group with Paolo De Spirt in 2005. He was previously the majority shareholder and CEO of silverware manufacturer and retailer Christofle, where he led the turnaround and development of the company (€100m sales, 900 employees and 50 shops). In 2005 Maurizio initiated and led the consortium (Pirelli, DB and Investitori Associati) that purchased la Rinascente. Maurizio graduated from Bocconi University in Milan. He speaks, Italian, English, French, Spanish and Portuguese. 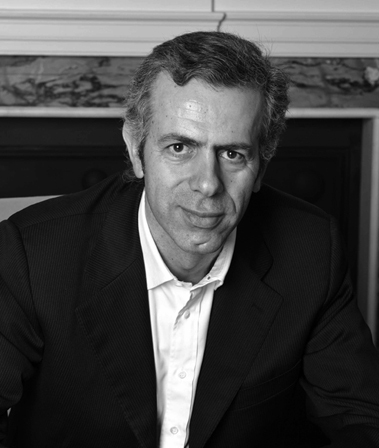 Paolo co-founded Borletti Group with Maurizio Borletti in 2005. 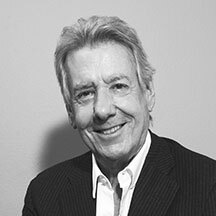 He was previously the president and CEO of French fashion house Emanuel Ungaro SA and the Group Business Development Director of luxury goods group Ferragamo. 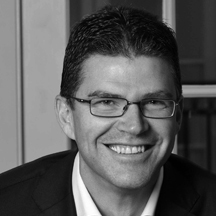 Gotzon joined Borletti Group in 2013 and is the partner heading the public funds activity of Borletti Group. He previously spent 20 years at Morgan Stanley where he setup, lead and managed multiple businesses for the Institutional Equity Division. Gotzon’s experience spans from equity and equity derivatives to multi asset instruments and strategies. Gotzon graduated from Universidad Iberoamericana in Mexico in 1992 before taking a Master’s Degree in Financial Engineering at the EM Lyon, France. He speaks Spanish, French and English. 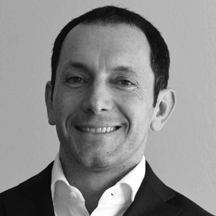 Matteo joined Borletti Group in 2013 as a managing director to set up the Asset Management division with Gotzon. 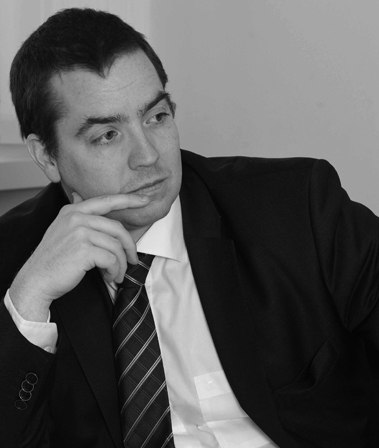 Matteo has 15 years of experience as a fund manager and a financial analyst. 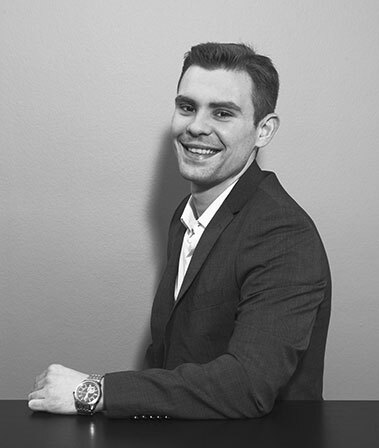 Prior to joining Borletti Group, Matteo worked for seven years as a portfolio manager at Republic Asset Management and Compagnie Financière de Deauville, for eight years as a financial analyst at Exane BNP Paribas and for two years as an auditor with Mazars. 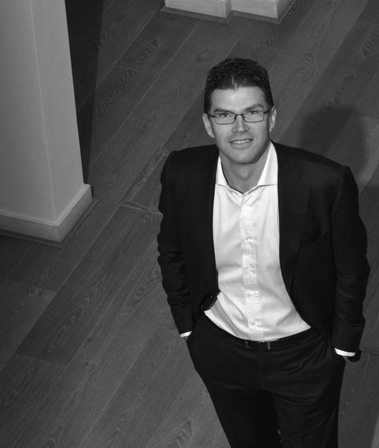 In 2008, he set up his own investment boutique which he then sold in 2013. Matteo graduated from Bocconi University in Milan and holds a Masters from H.E.C in Paris. He speaks Italian, French, English and Spanish. 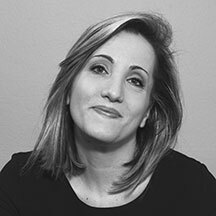 Sara Airini joined Borletti Group in 2017 as director, leading the development project of The Market Outlet Experience, with more than 15 years’ of experience in Corporate Finance and Business Development. She starts her professional career in 1997 in the M&A department of Fiat Group as financial analyst. 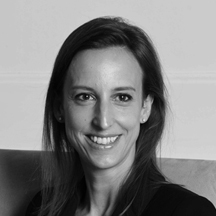 In 2001 she joins the Italian Investment Bank Meliorbanca as senior financial analyst. In 2003 moves in real estate industry working for Realty Partners, a consultant company acting as global advisor for Prelios SGR and then for Zero SGR, a fund management company focused on development and management of real estate speculative funds. 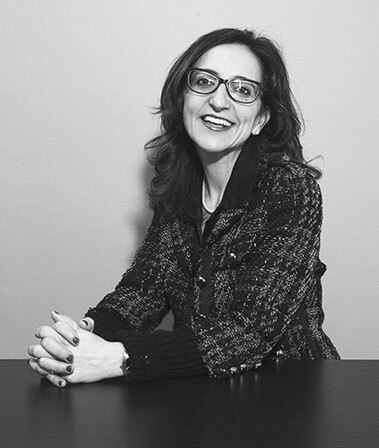 Sara holds a Master Degree in Economics, awarded in 1997 at the University of Turin. In 2014 she got a Global MBA at Manchester Business School. She speaks, Italian, English with a good understanding of German and French. 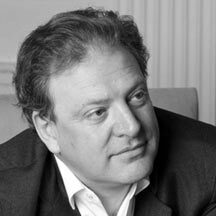 He previously was involved in numerous hospitality projects on behalf of investors and leading hotel groups. He also worked as EVP of Swissôtel in charge of acquisitions and lead the $450M sale of Swissôtel US portfolio to Blackstone. Prior to this, he worked at Le Méridien Hotels & Resorts first as a Regional VP, Development and later as SVP Strategy and Acquisitions. 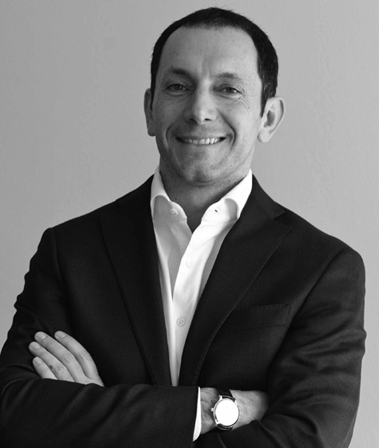 Francesco graduated from the University of Geneva and holds a MBA degree from INSEAD. He speaks English, Italian and French with good knowledge of German and Spanish. 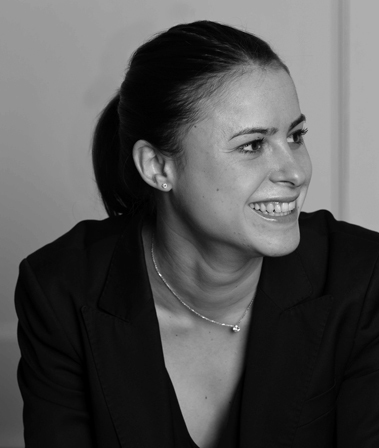 Capucine joined Borletti Group in 2013 and she is a manager in the Private Equity team. 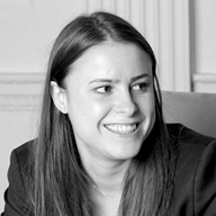 She previously worked as an analyst at Brookfield Financial in London where she identified and advised on investment opportunities, including the acquisition by KSL Capital Partners of 27 UK hotels including Malmaison and Hotel du Vin. Capucine holds a Master’s Degree in Economics and Management, awarded in 2007 by Paris IX-Dauphine University. She then went on to gain a Master’s of Laws from Aix-en-Provence University and a Special Master’s in Finance from the ESCP-EAP European School of Management in London. She speaks French, English with a good understanding of Spanish. 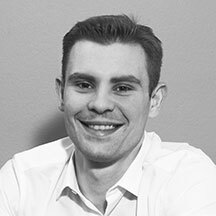 Arlind joined Borletti Group in 2018 as an Analyst in Luxembourg. He previously worked at Bridgemer Ltd, an alternative asset manager focused on real assets where he performed investment analysis, valuations and due diligence. He graduated from an Executive Education Diploma in Finance from NYU Stern School of Business. He speaks English, Albanian and Italian. 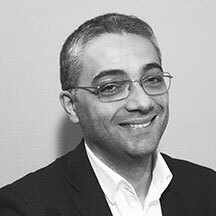 Alessandro joined Borletti group in 2018 as head of accounting. 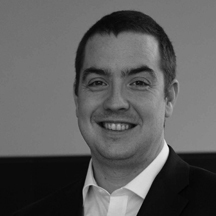 He has 10 years of experience in accounting, tax and administration in Luxembourg. He holds a Master degree in International Finance Audit & Control, from PricewaterhouseCooper Academy in Luxembourg. Cindy joined Borletti Group in 2017 as the accountant and administrative assistant and office manager in Luxembourg. She previously worked as an accountant and administrative officer in a Management company, Quaestio Investment SA. Cindy was the responsible towards the Luxemburgish Regulator, Cssf to report Accounting data on behalf of the company. After being awarded for Master’s Degree in Business Administration in Nancy University in 2010, she acquired dual competences in finance and management through her previous experiences. She speaks French, Italian and English. 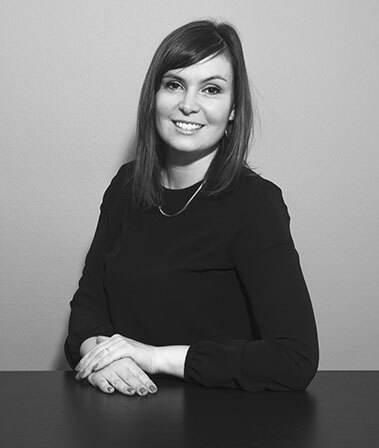 Sara joined Borletti Group in 2018 as an administrative assistant in Luxembourg. She previously worked as a translator and language tutor. She also worked as an interpreter for the exhibitions at Bologna Fiere, working with foreign delegations and exhibitors. She speaks Italian, English, German, Russian and French. 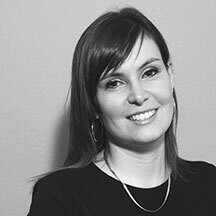 Rossana joined Borletti Group in 2013 as the office manager in Luxembourg, responsible for all office organization. 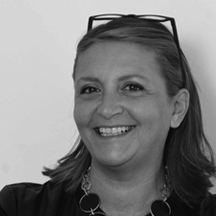 Since January 2018 she is responsible for BGRE Meridiana and Spactiv's offices organization. 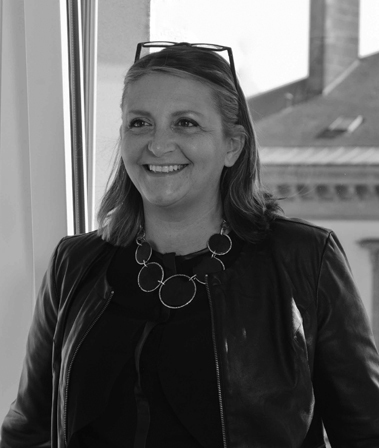 Previously, Rossana was a freelance journalist for PassaParola, the only Italian language magazine in Luxembourg. 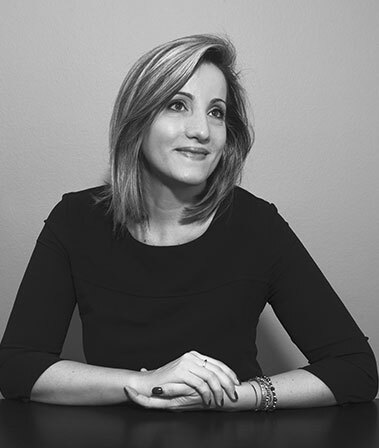 This followed 12 years working at la Rinascente, the luxury Italian department store chain, where Rossana held roles including PR and events manager. 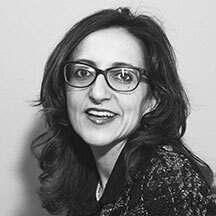 Rossana speaks Italian, fluent in English, and also speaks French with elementary understanding of German and Luxembourgish. 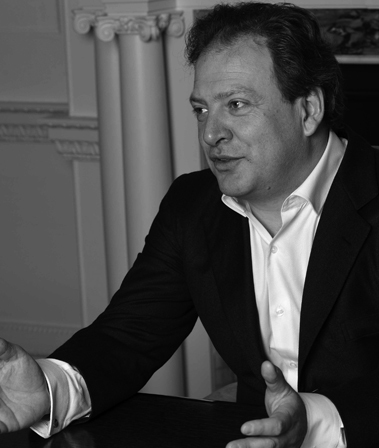 Jean Martin joined Borletti Group in 2006 and is the financial director of the group. 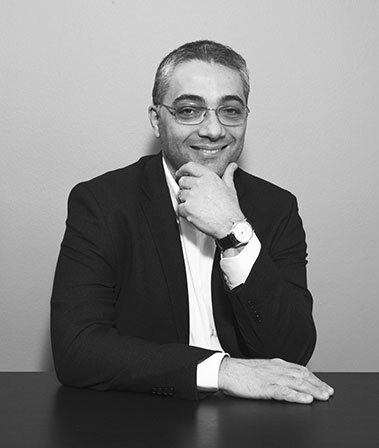 He holds other high-level positions, including managing partner of Radices Fiduciam S.A. and board member to various regulated funds in Luxembourg. 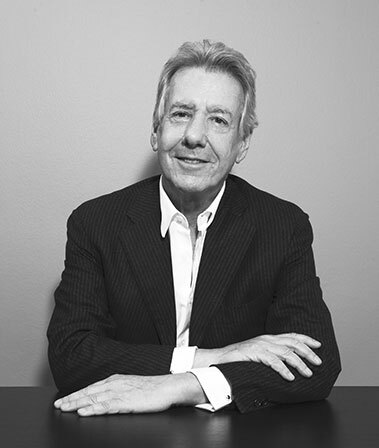 He holds a Masters’ degree in Applied Business Sciences from the Université catholique de Louvain in Belgium. He speaks Luxembourgish, French, Germand, English and Italian. Estelle is an independent director. 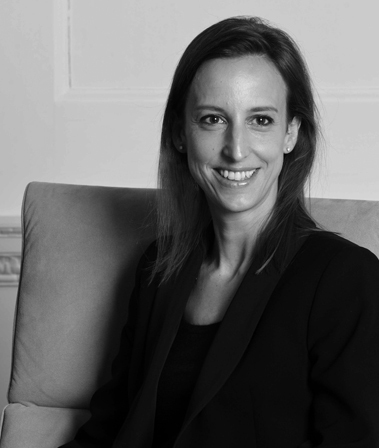 She joined Borletti Group in 2007 and was the partner heading the Private Equity activities until March 2018. She speaks French, English and Italian, with a good understanding of German.